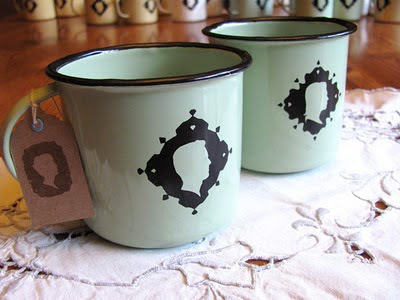 Tjou-tjou's enamel silhouette mugs are ready, and she's giving two away! 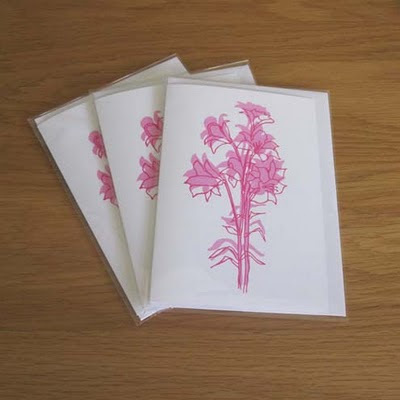 Venetian Blue is celebrating an anniversary and giving away screenprinted cards. And I've listed yesterday's cross-stitch prints in my shop. Jesse - thank you for this - I see you have chosen your favourite ones!
} thank you jesse. i really appreciate the blog. The cross-stitch prints are SO cool!